OSD is growing! 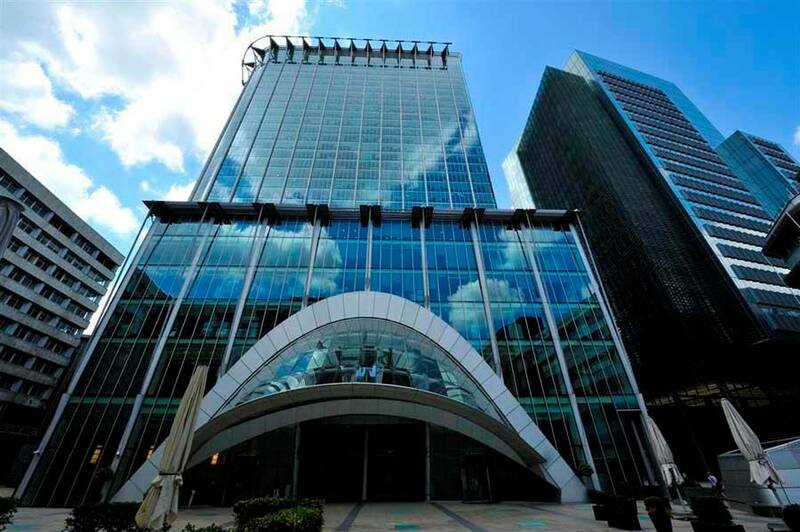 We are delighted to announce the opening of our new office in the heart of London at CityPoint, 1 Ropemaker Street, EC2Y 9HT. The new London office will enhance our presence in the UK market and will allow our team of consultants to offer our UK clients the same outstanding service that is being expected from us. Starting April 2015, our London office hours are Monday through Friday, 9:00 AM to 6:00 PM. Do not hesitate to send us your enquiries at contact@osd.net or call us on +44 (0) 2071 531 810 or +44 (0) 7481 766 603 and we will assist you immediately. We are also very happy to announce that Florin Popescu has become a member of our company and will lead our London office. Florin will drive the growth of new business in the UK and assist our customers here in both commercial and after sales aspects. Ciprian Jitaru, CEO of OSD, said: “Our main goal is to ensure that our UK clients get the timely support they need. By establishing a local presence in London we build upon our strategy of continued growth in Europe”. At OSD we are passionate about mixing business and technology and we use our craft to provide growth, efficiency and sustainable improvement to our clients’ organizations. We are a full service web and mobile development agency with a team of 30 consultants, architects, developers and designers building intelligent online business solutions for our international clients since 2002.